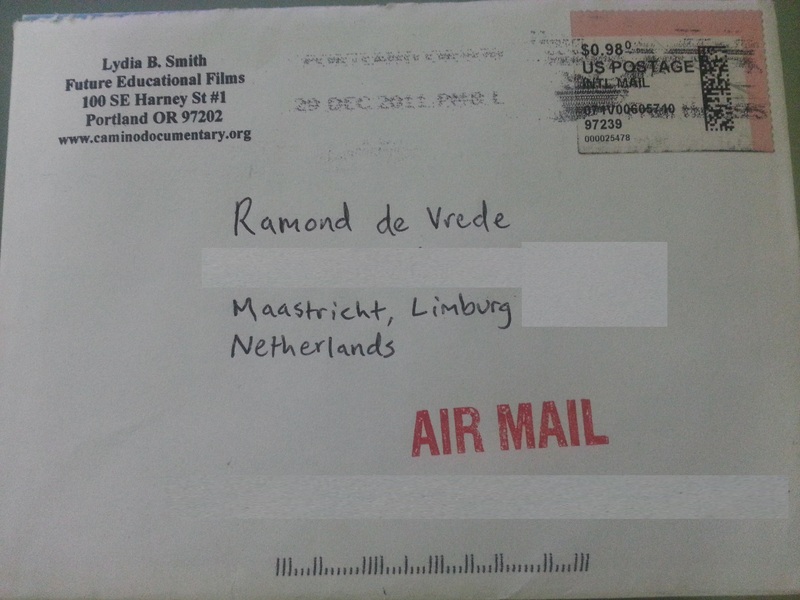 When I returned in the Netherlands I noticed the project of Lydia, The CaminoDocumentary.org. She wants to make a movie to capture some special feelings and moments during walking the Camino in a documentary. I supported her right away. After some months I even met her in Amsterdam. A very energitic woman. Beautifull project. Support her!